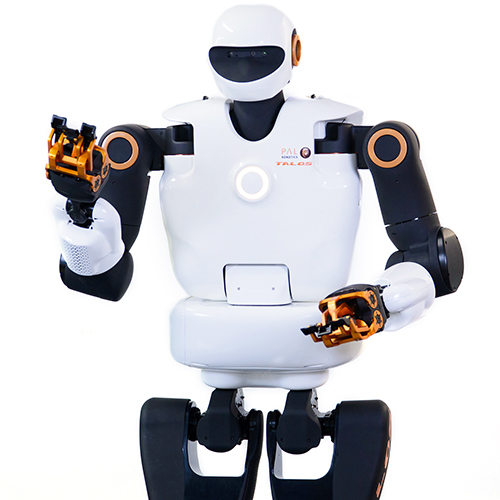 REEM-C is a bipedal humanoid designed as a research platform to study navigation, vision, AI, and human-robot interaction. It has modular hardware and versatile software architecture to adapt to different requirements. 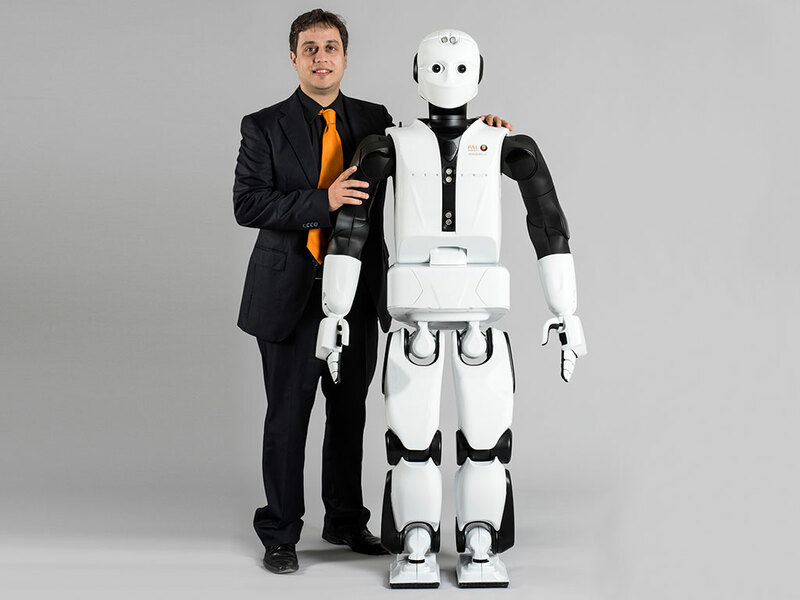 REEM-C and PAL Robotics CEO Francesco Ferro. "My head is full of sensors." 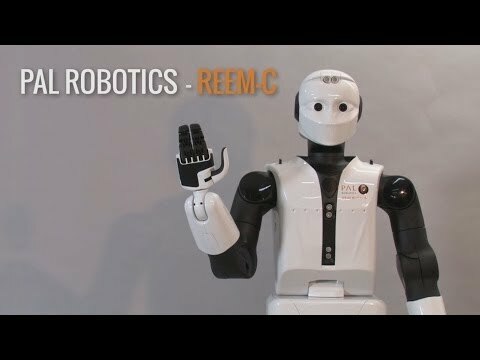 REEM-C is really good at shaking hands with humans. 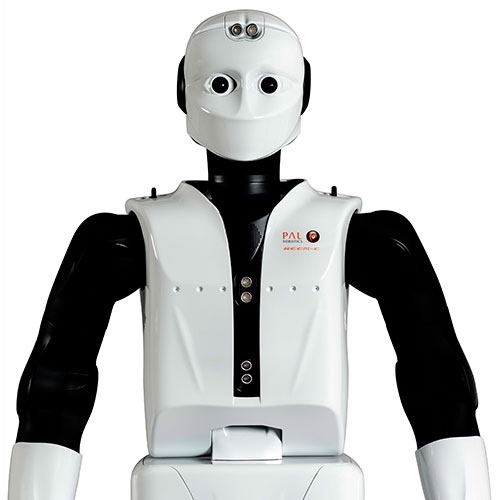 REEM-C is fully RO-based and its Unified Robot Description Format (URDF) model and controllers are open source and available for free at PAL's Github repository (https://github.com/pal-robotics). 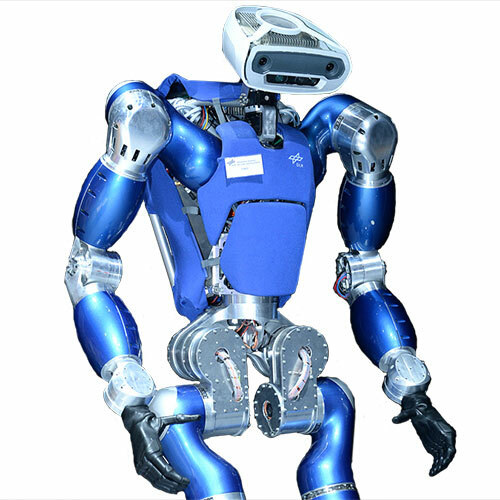 Capable of lifting 10-kilogram payloads with both arms, or 1-kg payloads with a single arm stretched. Fully electrical. 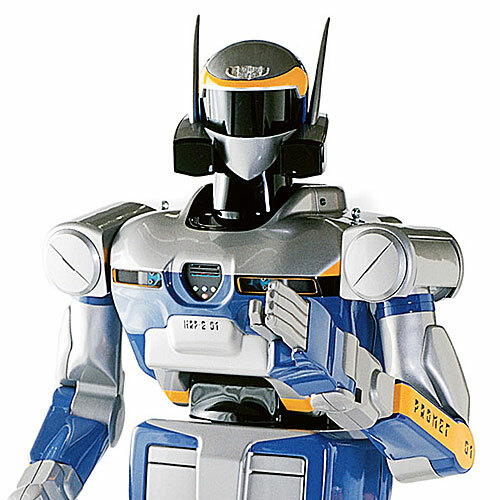 ROS-enabled. 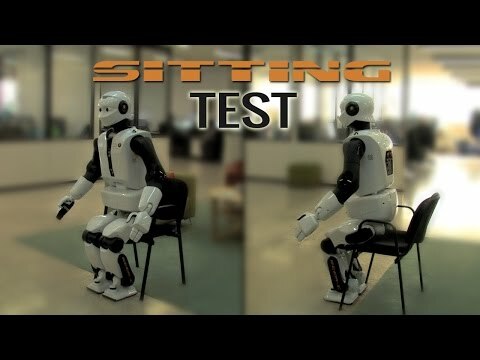 Can navigate autonomously, and dynamically walk and climb stairs. 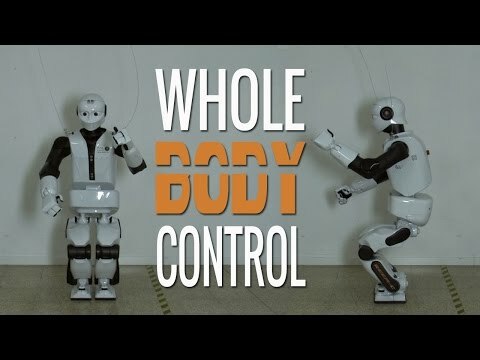 Programmable for high-level tasks based on whole-body control algorithms. 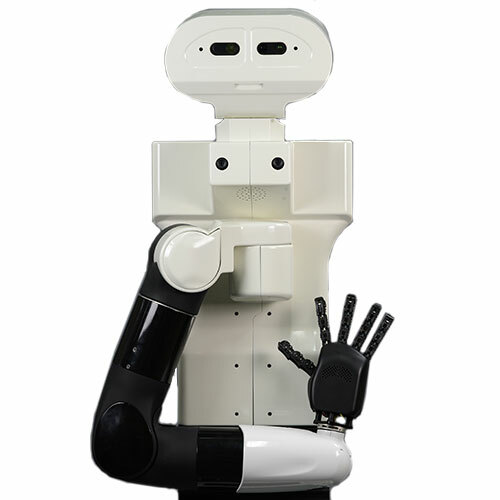 Has visual and speech recognition, and human-robot interaction skills. Upgradeable and customizable modular design. Wi-Fi and Ethernet connectivity. 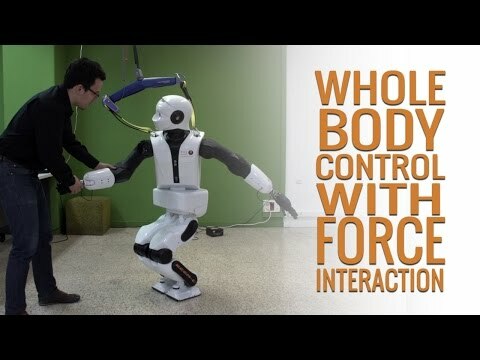 Two 6-axis force/torque sensors in each ankle. Stereo and back cameras for vision. Four linear array microphones. 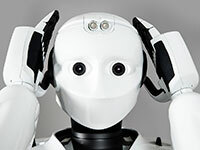 Four sonar sensors (torso, head). Optional expansions include 6-axis force/torque sensors in wrists, lasers on feet, and additional inertial measurement units (IMU). 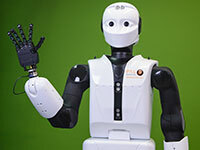 Ubuntu Linux OS, ROS LTS, OROCOS, Gazebo simulation and URDF model, Real-time ros_control loop at 200 Hz, MoveIt!